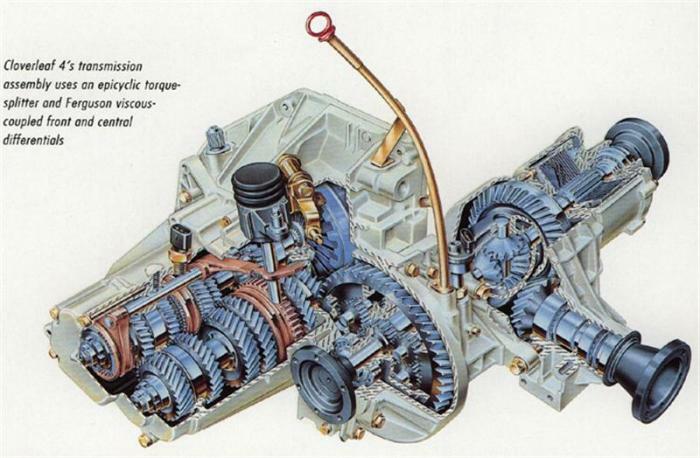 I vil change the oil in my gearbox. When i take out the drain plugg, must i loose pipe on the side of the drain plugg to? You´ll have to take out 2 drain plugs. I think Alfajack posted some pictures of them. but i cant find vere alfajack post the picture. Here you go, hope they help! AJ, where did you get that info from? The red maintainance manual or some workshop manual? I wil use Castrol SMX-S in my gear box , and SAF-XO on the rear diff. 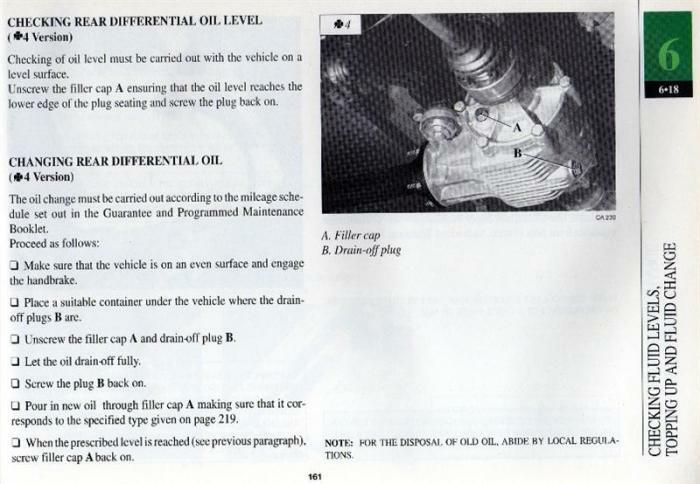 I plan to change the oil in the rear diff, because it is not known when was last changed (if it is changed at all). I will use Motul Gear 300 -> link. 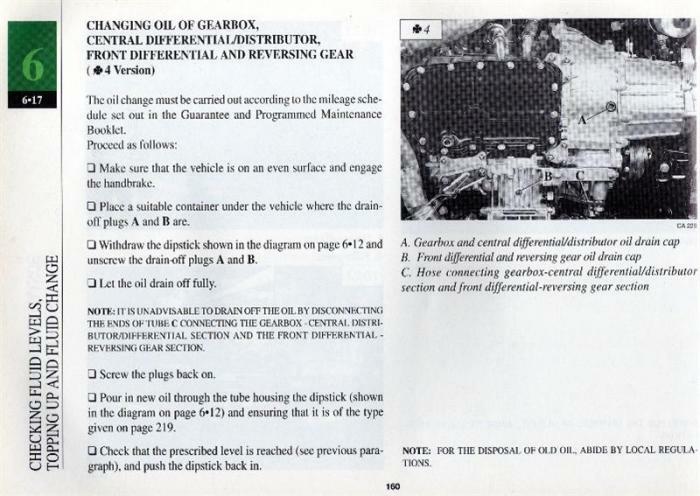 Does someone use this oil for rear diff and/or gearbox? What oil did you use? You probably changed all the oils long time ago ...I've used Gear 300 too for my rear diff 3 years ago when it was rebuilt/refurbished. 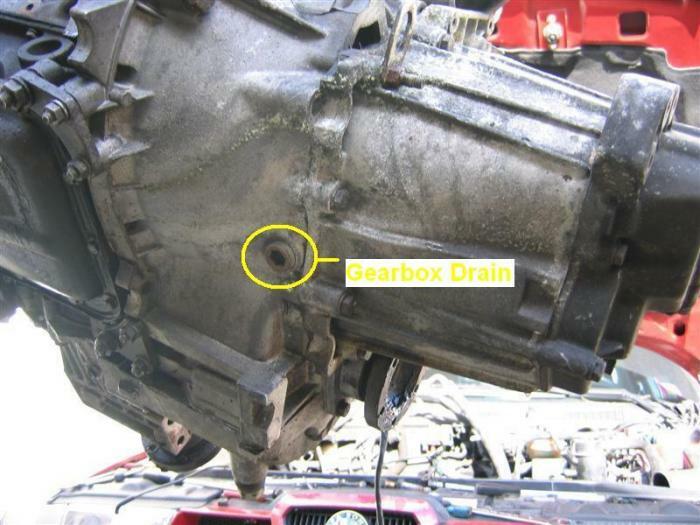 My gearbox/central diff on the other hand was dis- and reassembled 2 weeks ago and I've bought Motul HD 80w90 for that. 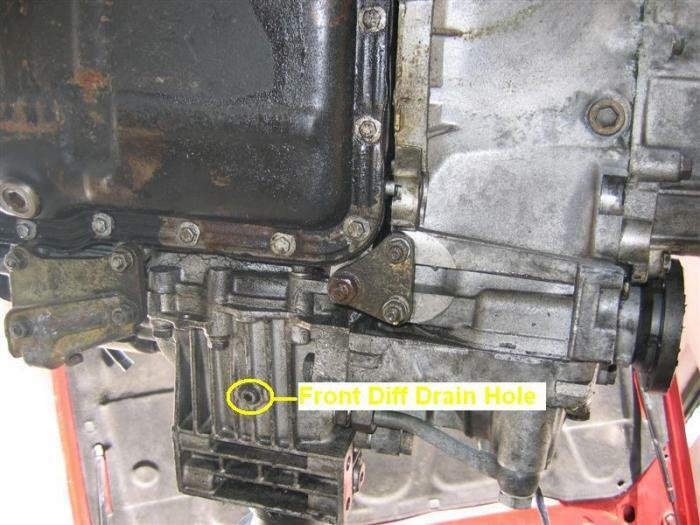 By jay in forum Alfa Romeo Q4 Tech.